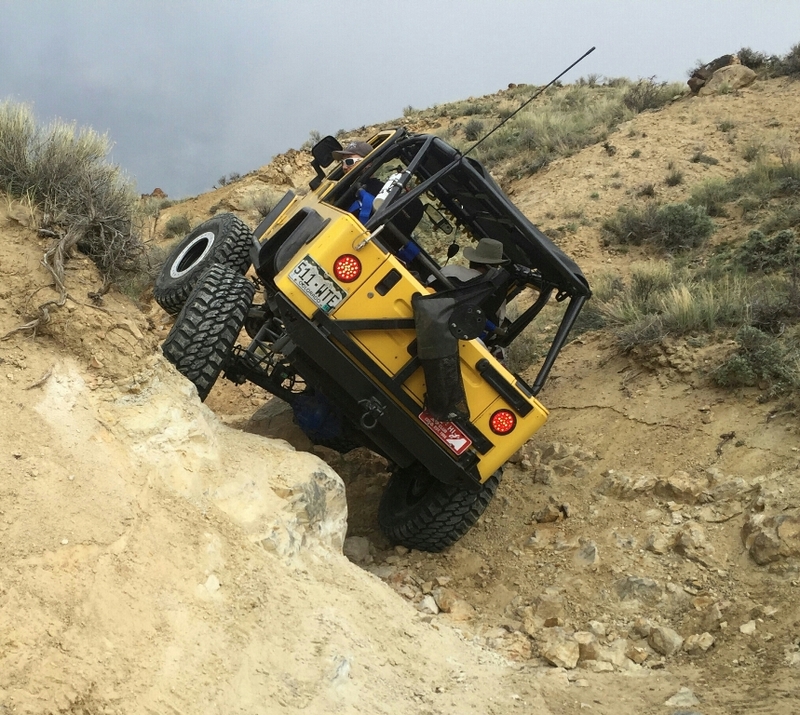 The Sidewinder extreme 4x4 Jeep trail is located on BLM lands in the Wolford Mountain area, just outside of Kremmling Colorado. 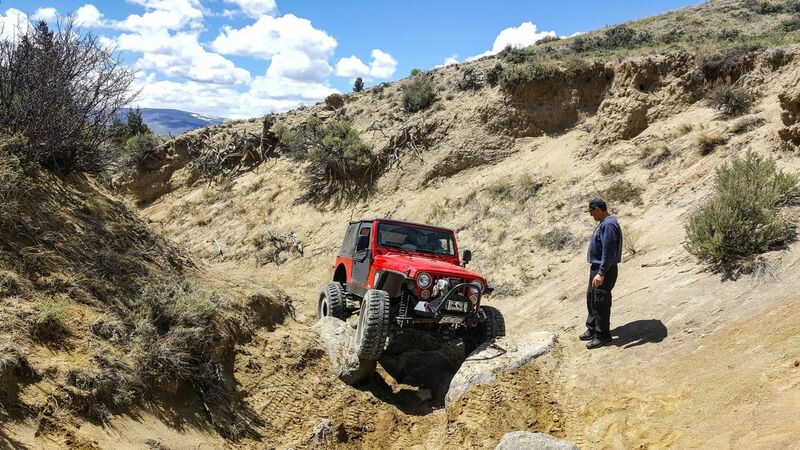 This is the only constructed technical four-wheel drive trail of it's kind in the west! Sidewinder is open for travel one-way south to north, bottom to top. 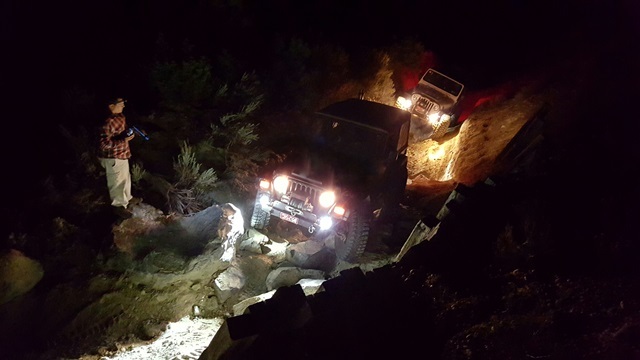 There are 10 obstacles constructed of large boulders, a few fitted with railroad ties, and one waterfall climb. Each obstacle is different and each varies in difficulty. 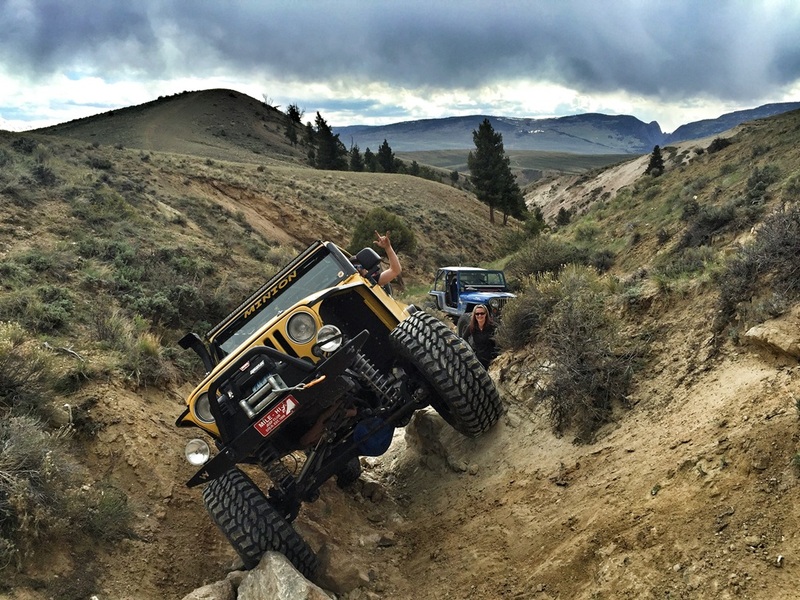 There are no winch points on this trail, thus lockers are a high recommendation. 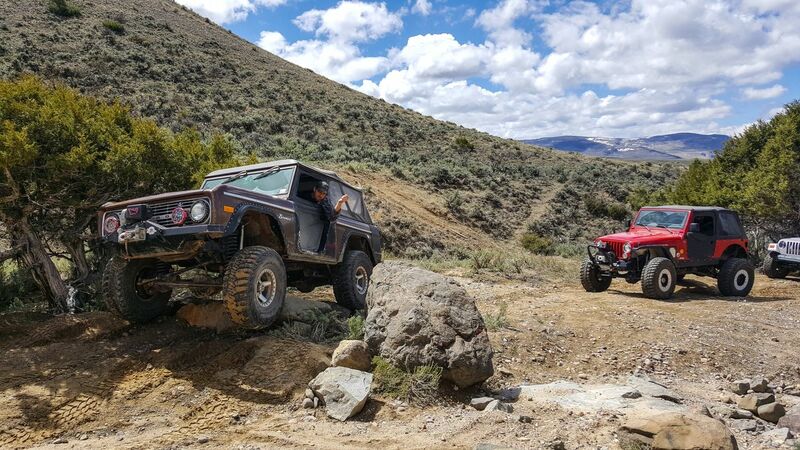 High clearance is a must, and it may not be possible to get a vehicle with tires smaller than 35 inches through this trail without a lot of effort and damage. 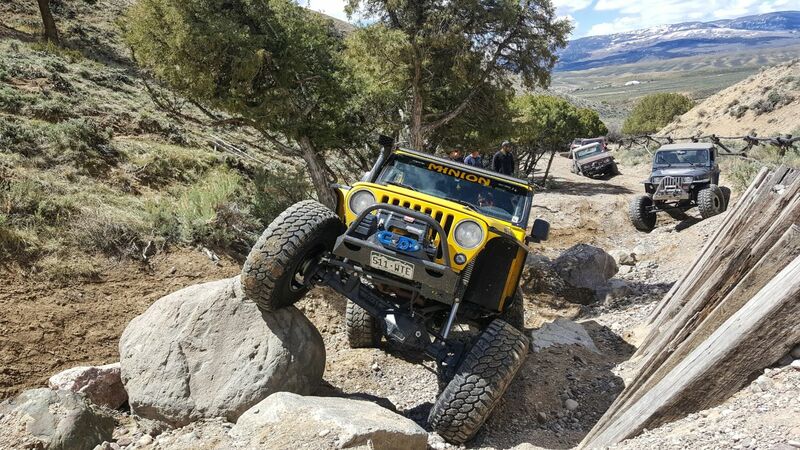 Therefore, a minimum of 35-inch tires are recommended. Sidewinder starts just off of Cow Gulch Road. Here there is a very large staging area where you can park your trailers and air down your tires. Please do not block the entrance onto the trail. Here you will find the Sidewinder Trail information kiosk. Check out the sign as it has lots of good information. From here continue past the sign where you have a quick decision to make... drop down into the washout and drive that to the first obstacle, or stay on the higher road. Either option is legal per the BLM. From Denver, take I-70 west to Highway 9 just after Eisenhower Tunnel. Take Highway 9 north to the stop light in Kremmling and turn right to follow Park Avenue (Highway 40) through town. Turn left on 22nd Street (the BLM office is on the corner). Turn left off of the pavement onto Cow Gulch Road, County Road 224. Follow this dirt road for 1.3 miles to the trailhead on the right, just before Mulberry Hill. Motorized use is prohibited from December 15 through April 15 for the protection of wildlife and their habitat during the winter season. Additionally, this trail is closed following any precipitation event until there is no moisture found in the upper 12 inches of soil. Please respect this requirement to keep this trail open for use. 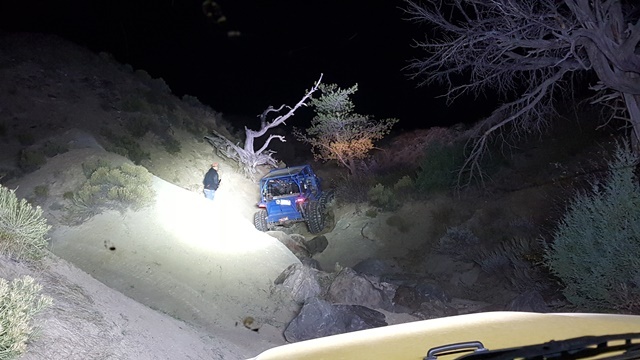 Travel along this route also requires an OHV Permit for ALL vehicles, including street legal plated vehicles. 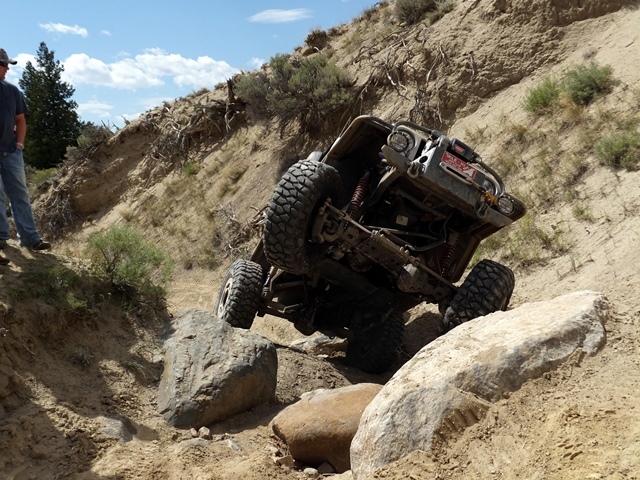 Visit the Colorado Parks & Wildlife website to read more information on how to purchase OHV registrations and permits, and the projects that the OHV Registration program funds, call (303) 791-1920, or visit one of the OHV Registration Locations. The Wolford Travel Management area had just opened up the week before, so we headed out to check the trail. The weather was super gloomy in Denver, but couldn't have been any better up in Kremmling. It was sunny, warm, and beautiful. The trail was in good shape and not very dusty thanks to some recent moisture. Just beyond the trailhead sign, there is a very deep washout on your left. You can stay out of it, but the path to the first obstacle is becoming very narrow due to that washout. All of the obstacle were pretty much the same as the last report. Nothing new to mention. 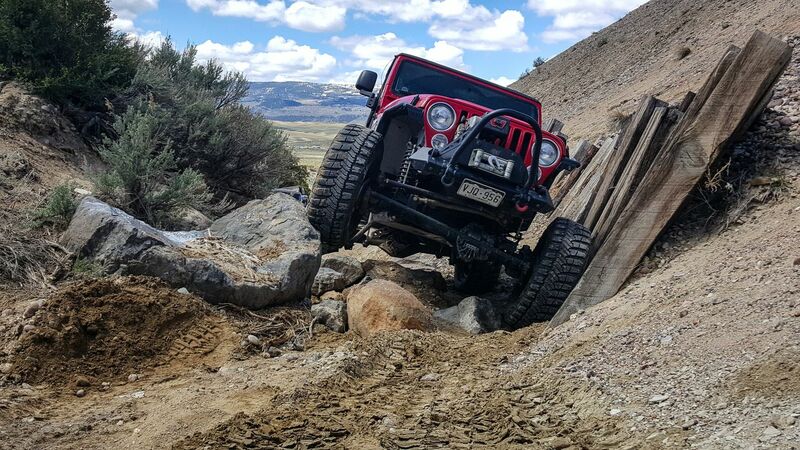 As always, big boulders keep moving around changing the lines for each vehicle and this trail gives you a fantastic chance to test your vehicle suspension to the max. 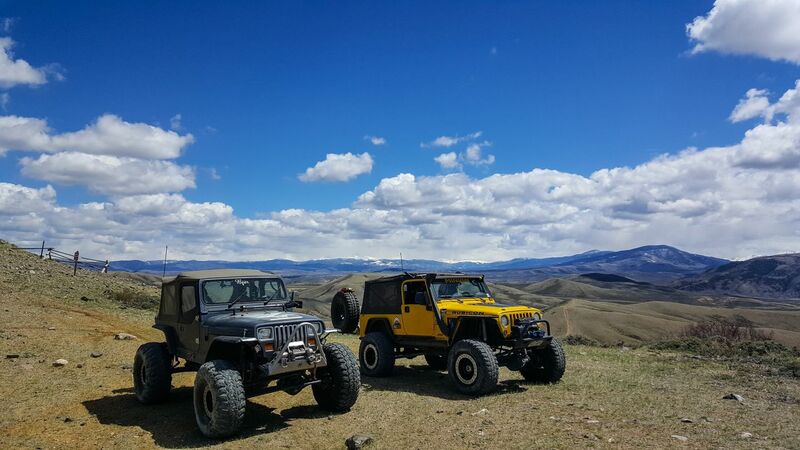 While it was cloudy and rainy in Denver, it was mostly sunny and warm up in the hills. Sidewinder was totally dry and open for the season. 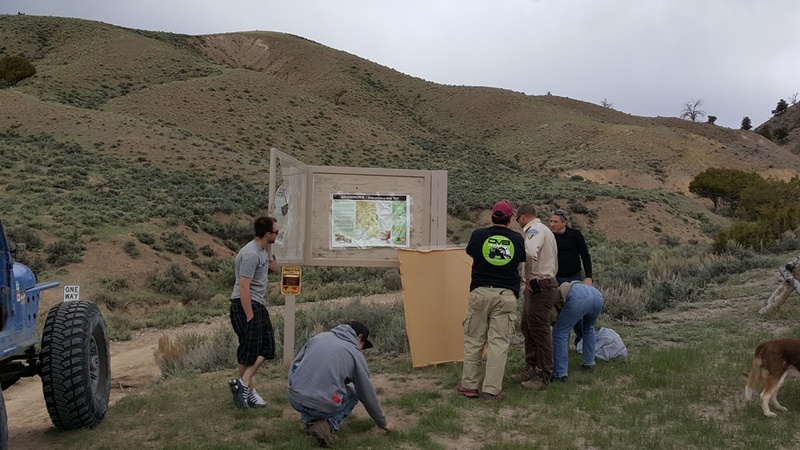 We ran the trail with a few BLM Recreation Managers and helped with a little maintenance including replacing the kiosk sign at the start with a fresh new map and information sheet. The first couple obstacles appeared to have been filled in with silt pretty good as the boulders just didn't seem as big as they have in the past. Once a few of the front rigs went through and dug it up a bit, the rigs in the back may not have thought it was as easy as I thought though. It was a great day with no mishaps. A couple in our group actually ran the trail 3 times this day taking different routes and lines each time. 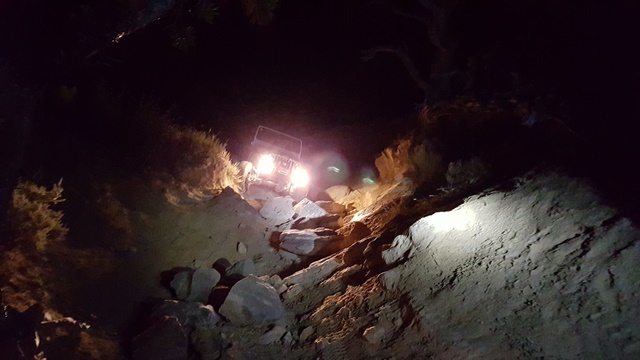 If done in a capable vehicle with good knowledge of the trail, it's easy to complete this trail in 30 minutes or less. 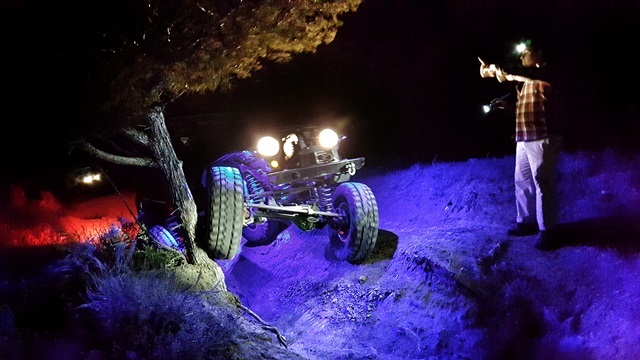 Some times you just need to get out and use those offroad lights that you spent a ton of money on. 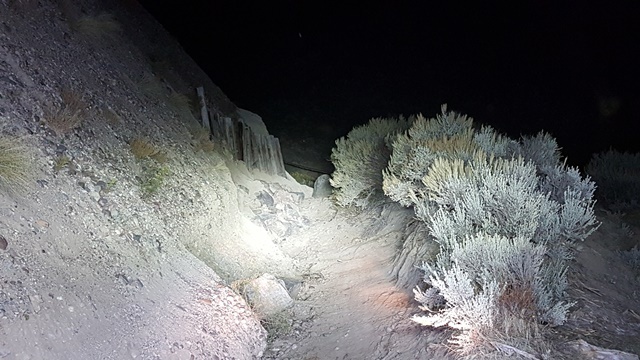 A group of us took on Sidewinder at night on October 2nd. The trail was perfectly dry with no moisture at all, and the temperature was surprisingly warm for this time of year. There are a handful of deeper washouts than I remember being there before, but overall the trail rating has not changed. Please note that an illegal bypass has been created at the first railroad tie obstacle. THIS IS NOT A LEGAL BYPASS, so don't go that route! If you cannot make it over the first obstacle, you need to turn around and go somewhere else. The tippy tree is just as tippy as it always has been, and the exit route from the top of the hill appears to be getting used a little bit more so it's more defined than it has been in the past.